Every once in a while I travel back to China to visit my family and friends. China is a wonderful country and I urge all of you to visit. Its rich culture and delicious food will never make you forget. However, there is one thing I can’t stand in China and that would be the COPYCATS. Yes, China is filled with copycats. In fact it is one of major factors that affect China’s international image. Since intellectual property laws in China are premature due to lack of enforcements, small businesses tend to think that it is totally alright to rip off foreign corporations. Local Chinese people are fully aware of the situation. They even came up with a term for rip offs called Shanzhai, meaning products manufactured in the mountain villas. While in China, I’ve observed many ridiculous rip-offs. One of my worst nightmares is seeing Apple copycats! Apple products in China were once considered a symbol of wealth and high social status. Since they were and still are ridiculously priced in Chinese currency, owning an iPhone can immediately raise the social status of the individuals. 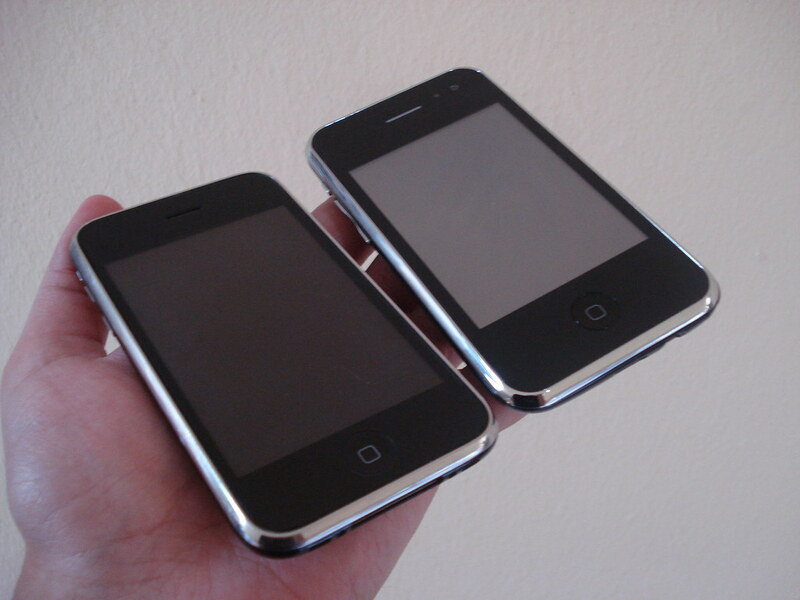 It used to be small manufacturers making fake iPhones to generate profits. They modified the name to AirPhone or GooPhone (What the hell is a GooPhone?!?) to avoid Apple’s watchdog. These fake devices were sold at 20% of the iPhone price. Don’t let the price fool you! They were horrible to a point that even the plastic could poison you. Now, Apple elements are copied throughout Chinese tech industry. These companies are imitating everything from the Cupertino fruit. Chinese tech CEOs even wear a black turtleneck when conducting product keynotes. The biggest Apple imitator in China is without doubt, Xiaomi. Xiaomi is a Chinese phone vendor founded in 2010. Xiaomi has grown to become one of the top phone brands in China in the recent years. Apart from developing smartphones. Xiaomi also manufacturers tablet, smartphone peripheral, drone and most recently, laptop. Similar to Apple, Xiaomi has cultivated their own fan base and established “Mi Stores” across China. They are also aiming aggressively toward market in India and Southeast Asia. Xiaomi’s CEO Lei Jun has been viewed as the Chinese Steve Jobs. If you visit one of the Xiaomi product page right now, you will see that their latest devices are all dressed with the iconic space grey, silver, gold and rose gold colour. 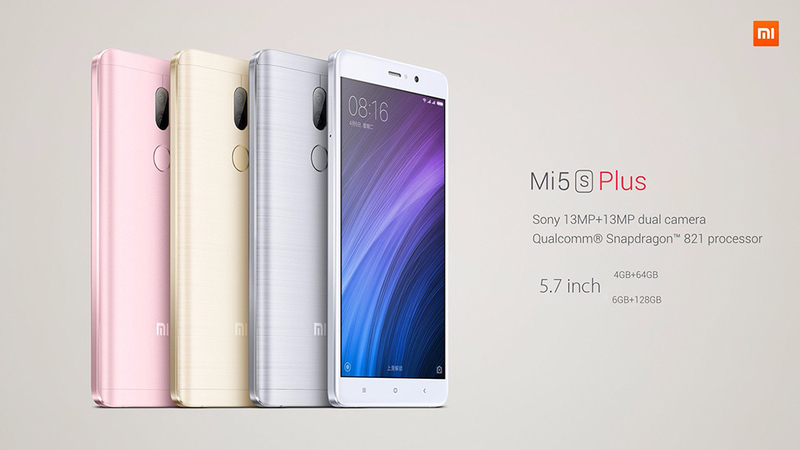 Apart of imitating Apple from the design, Xiaomi also “borrows” Apple’s branding by naming their newest smartphones as Mi5s and Mi5s Plus and laptop as Xiaomi Book Air. In addition to that, MIUI, Xiaomi’s Android platform, looks almost identical to the layout of iOS. Its software engineers even removed the Android Launcher for a better resemblance of iOS. Smartisan is an interesting company. They claimed to manufacture the second best smartphone on the planet, leaving the first one to Apple. Their CEO, Luo Yonghao, repeatedly praised the design thinkings of Steve Jobs. He claimed to be the true designer that carries the shield of Steve Jobs. To be fair, Smartisan does have a unique style comparing to other copycats. The company is heavily focused on user experience and has done a remarkable job redesigning the entire Android platform. I wouldn’t consider him as a copycat but he does borrow a lot of styles from Apple. Coming up next are Meizu and Vivo. I don’t even want to talk about them individually because they are like a pair of twin talking birds, imitating everything they hear (or see). 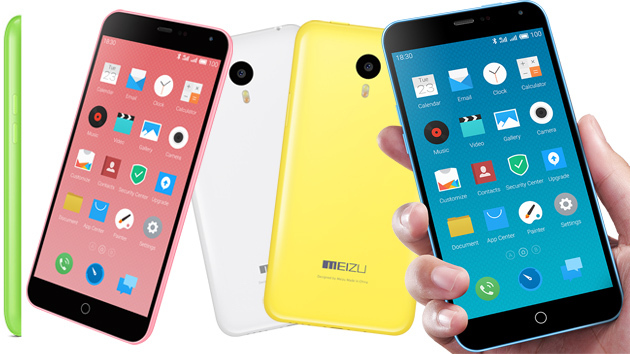 Meizu and Vivo are two Chinese phone vendors that ripped off Apple ever since their establishment. To me, they are acting like a photocopier, copying everything from Apple. Really no shame at all! 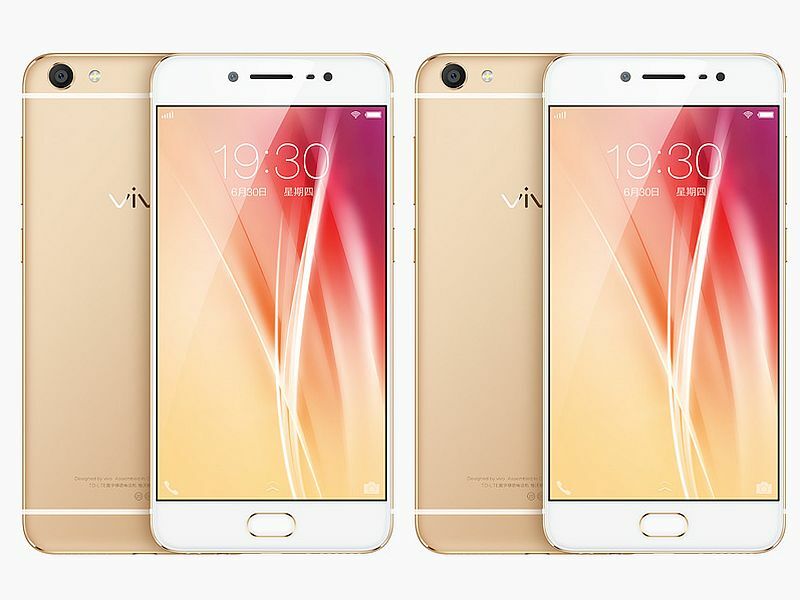 Vivo literately steals all the design of iPhone and stuffed them into their latest gadget while Meizu painted their mid-range phones to imitate the iPhone 5c. I mean come on! If you are here to imitate, can you at least imitate a flagship product? Just look at the pictures! They really deserve a “Best Copycat” award! The increase of Chinese copycats in the recent years really frustrates me. As a Chinese myself, I feel that Chinese people are not stupid! Instead of putting effort into imitating, why not try to innovate? I believe that Chinese companies have the full potential to design some of the amazing products in the technology industry. Just look at Huawei and Lenovo. Both are successful Chinese IT companies and have secure a strong presence in the oversea market. DJI is also a great example of Chinese innovation that dominated the drone industry. I really hope that Chinese companies can innovate themselves and prove to the world that China is NOT a “Nation of Copycats”. Hey Qian, really enjoyed your post. The notion of “Copycats” is not just in China, but in every walk of life.I feel instead of trying to adopt the successful principle of someone, many are taking the personalities of successful people instead of being themselves. Loved your line, “Instead of putting effort into imitating, why not try to innovate?” I suggest you bold, italicize, block-quote, or anything to make it stand out. Also you have an opportunity to hyperlink to Xiaomi’s website so the reader won’t have to search it up. Great job and interesting niche!